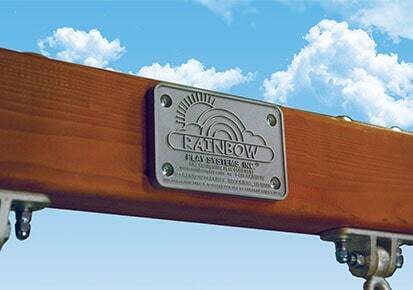 Rainbow Play Systems is a member of the Manufacturerers Association (IPEMA), which is a member driven association whose mission is to assist in providing safe environments for children to play. Rainbow Play Systems Proudly offers a line of ADA Accessible Playgrounds, which are marked with the designated ADA Symbol. Americans with Disabilities Act (ADA) has established specific guidelines that must be met for a play structure to be condsidered ADA Accessible. These guidelines ensure that the play structure is not only accessible but also usagle by individuals with disabilities. 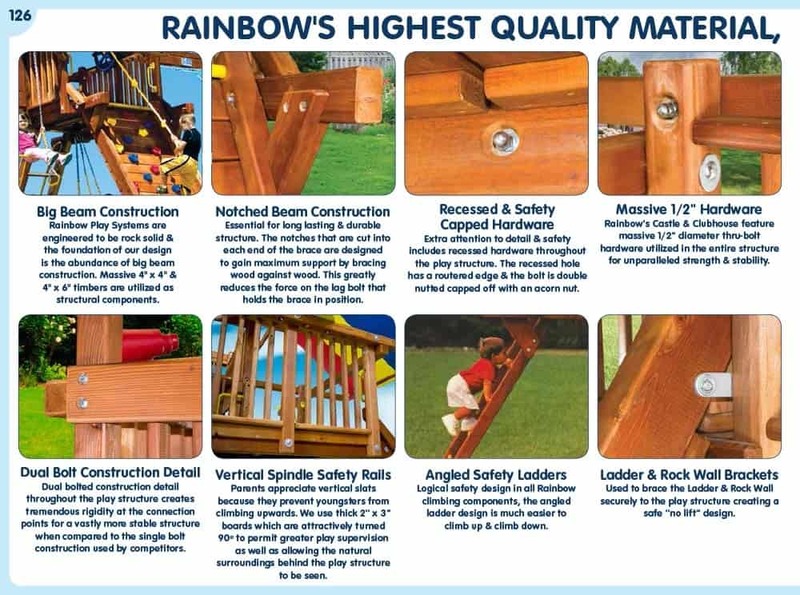 Rainbow Play Systems is continuously striving to improve its line of play systems to ensure every child has an equal opportunity to get out and play. The Consumer Product Safety Commission is an independent agency within the US Federal Government with the authority to inform the public of current product safety performance information and recommended practices.